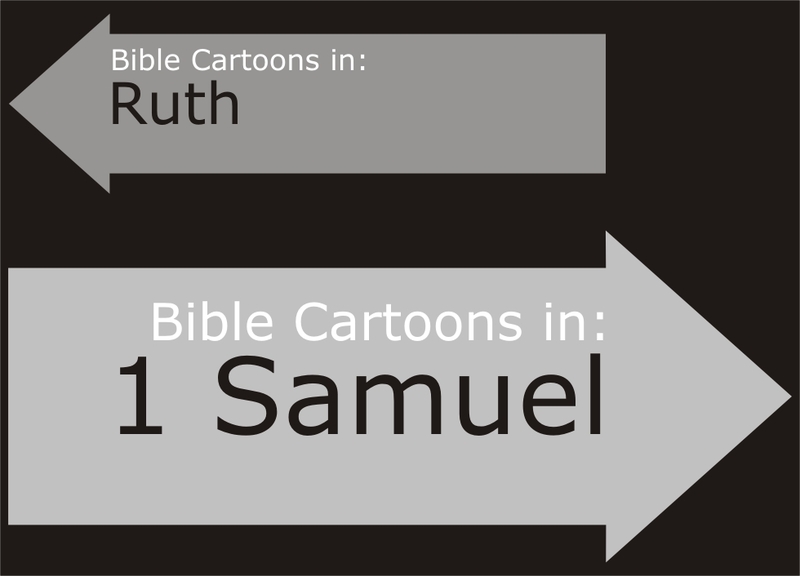 Brief description: 1 Samuel – Looking for a leader. 1 Samuel is a record of triumph and tragedy. Its three main characters, Samuel the prophet, Saul, and David are among the most powerful people in the Bible, yet their lives were scarred by far-reaching mistakes. 1 Samuel records Israel’s change from a theocracy, a country run by God, to a monarchy, a country led by human royalty. Samuel was the last of Israel’s judges and the first of its prophets. Saul, anointed by Samuel, became Israel’s first king, but his sin took him away from God. David, son of Jesse and Israel’s second king, began a family dynasty that ultimately produced the Saviour of the World, Jesus Christ. Everyday events can be part of God’s greater plan. Only God can see the big picture. He is constantly orchestrating events to work together to fulfill his purpose. 1 Samuel lets the reader glimpse behind the scenes to see how God used many people to turn David into the ancestor of the Messiah. Eli High priest. Descended from Aaron through Ithamar. Acted as judge of Israel for 40 years, being the immediate predecessor of Samuel. Hophni and Phinehas were his sons. Hannah Wife of Elkanah (a Levite of Ephratah) and mother of Samuel. Samuel The son of Elkanah & Hannah. Dedicate to the Lord as a Nazirite by Hannah. Last judge of Israel. Saul First king of Israel. Saul’s capital was at Gibeah, three miles north of Jerusalem. Had 4 sons: Jonathan, Abinadab, Malchishua and Ish-bosheth & 2 daughters: Merab and Michal. Goliath Philistine warrior giant, killed by David. Jonathan Son of king Saul, close friend of David.